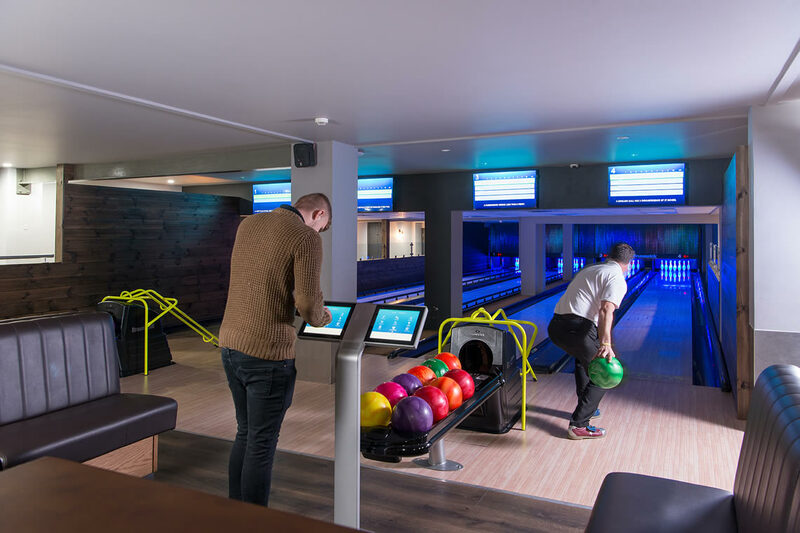 When you've had your fill of the beautiful surroundings, or the weather's not looking so perky, our 4-lane Ten Pin Bowling Alley offers hours of fun for all the family. 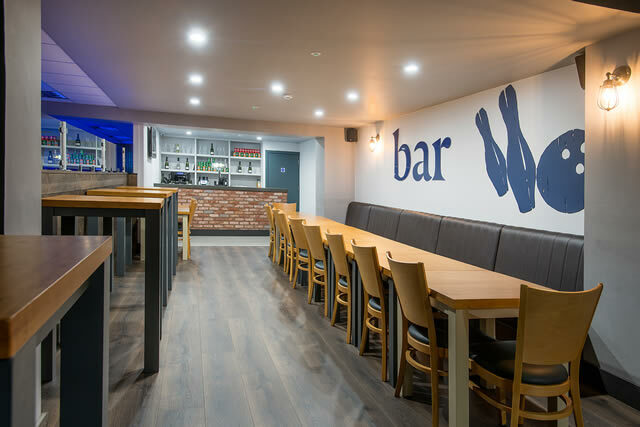 Our great bowling bar is right on hand to keep you provided with drinks and snacks during your game. You can book one lane, or rent the whole place out if you're celebrating. Prices start at a teeny £4.50 a game. Sound good? We're open from 9am-10pm and it's easy to book online below at a time that suits you. 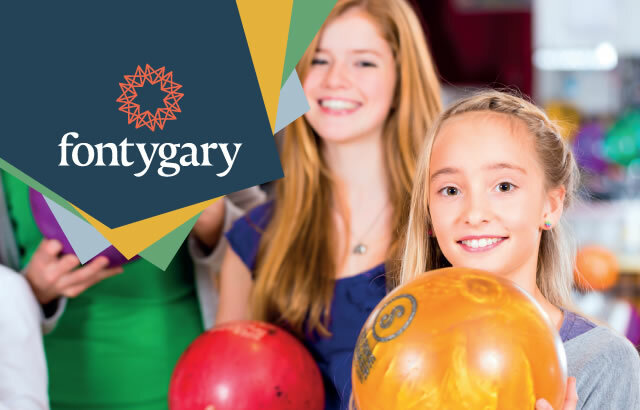 Book your child's bowling party at Fontgary with up to 8 guests per lane. With party packages starting at £8 per child, including one game of bowling, picnic boxes, fruit juice and ice lollies.